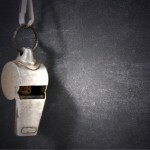 Court Sanctions Whistleblower – Should Others be Worried? “Court Sanctions Whistleblower!” We hate headlines like this. Defense attorneys and big corporations jump on these headlines and try to intimidate would-be whistleblowers. Their goal of course is to make them think twice before filing a False Claims Act or other whistleblower complaint. Take just a few minutes to read the facts behind the most recent headline and you realize that conscientious whistleblowers have nothing to fear. 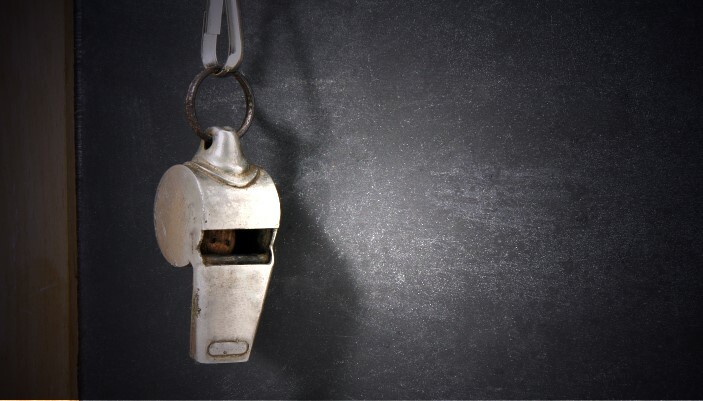 The facts: A New Jersey appeals court upheld an award of $191,652 in counsel fees against a whistleblower after the trial court ruled he had violated the state’s frivolous litigation law. According to the opinion, Ronald Fulton was a worker at Sunhillo Corporation. Sunhillo manufactures aviation communications equipment. Federal law limits exports of certain technologies that could impact our national defense. Fulton and another employee became concerned that some of the company’s exports to China violated federal law. Ultimately the company obtained two legal opinions and decided that its export sales were legal. Fulton was terminated however the other employee with similar concerns was not let go. Ultimately, Fulton filed a whistleblower complaint and the company obtained an opinion from the government that its exports did not violate the law. Sunhillo wrote to Fulton and warned that his whistleblower complaint was frivolous, as the company did not violate the law. The trial court dismissed the complaint and later awarded Sunhillo legal fees of $191, 652. Fulton appealed and lost again and may now have to pay more legal fees. What does this mean for the future of whistleblower complaints? Companies want to send a message to would be whistleblowers that reporting your concerns will get you in trouble and even sanctioned. Instead of receiving a whistleblower award payment, Fulton finds himself without a job and with owing $192,000. That would discourage anyone. We also know that Fulton attempted to represent himself, a very unwise strategy in complex whistleblower litigation. The takeaway from this case? Losing your job may make you angry and out for revenge but it doesn’t necessarily mean you have a good whistleblower case. We are relying on the facts from the court’s opinion. New Jersey unfortunately is not a very whistleblower friendly state. We simply don’t know if the outcome would have been different in another state. There is no reason to fear that the Garden State has closed its doors to whistleblowers, however. If you evidence of fraud against the government or a government funded project and wish to become a whistleblower, give us a call. Our goal is to help clients earn the maximum reward possible allowed by law. In the last 12 months our whistleblower clients have received over $100,000,000.00 in awards.